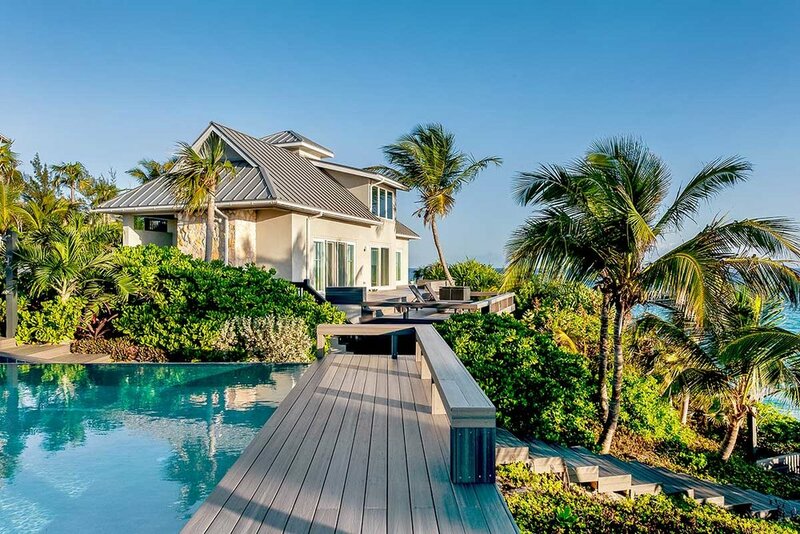 Our selection for a retreat location for Spring 2018 is a breath-taking private property in North Palmetto Point on the east coast of Eleuthera in the Bahamas. 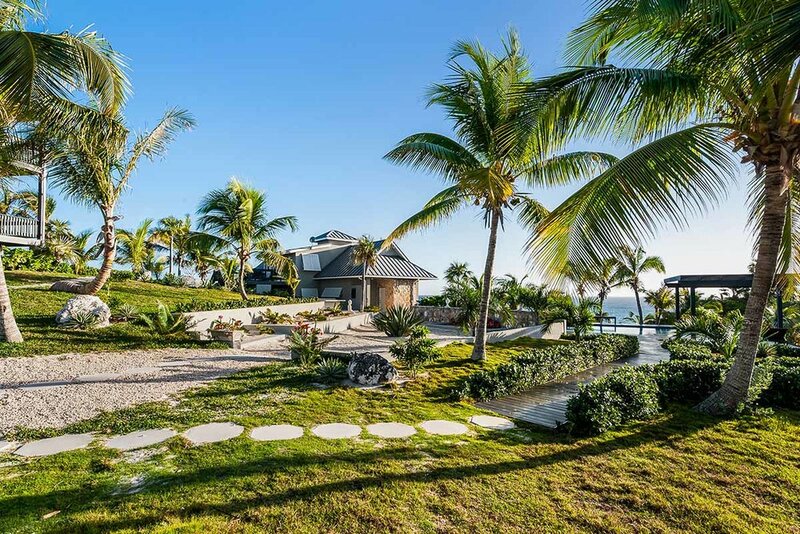 North Palmetto Point is easily reached by the three Eleuthera airports, Governor’s Harbour Airport (GHB) is approx 15 miles, Rock Sound International Airport (RSD) is 23 miles and North Eleuthera Airport (ELH) is 45 miles distant. The property has ample parking and offers a pool, decks, balconies & terraces, an outdoor grill, the private beach, kayaks & paddleboards, a tennis court, and also foosball & ping-pong. We have at our disposal a local concierge who can arrange a number of local sightseeing activities if you desire to venture off property. 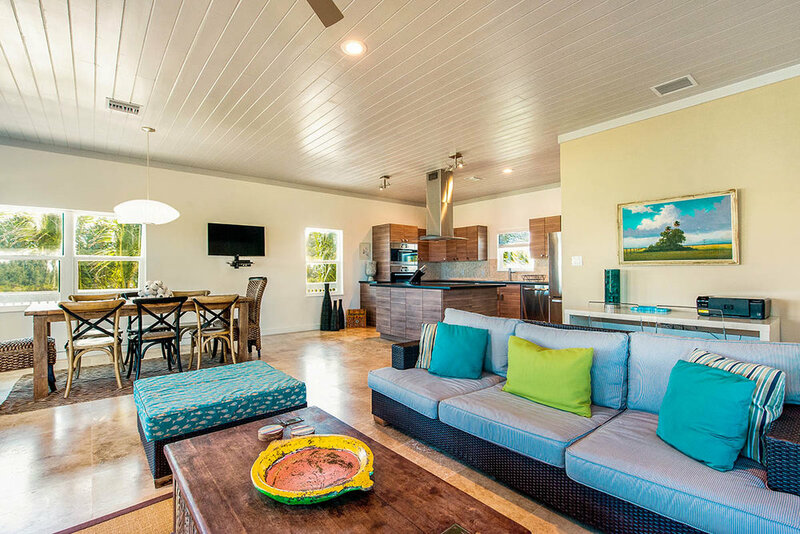 Master King : Ground level with king size bed and hall bathroom with stand-alone shower (note: not ensuite), vaulted ceilings, television, private walk-out terrace and views of the ocean on two sides. 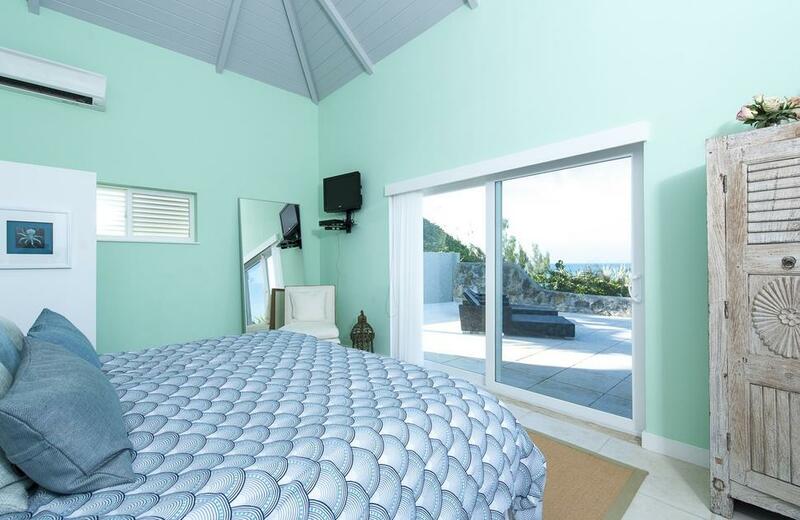 King Suite : Upper level with a king size bed and ensuite bathroom with stand-alone shower, television, balcony, View of ocean. Queen Suite : Upper level with a queen size bed, ensuite bathroom with stand-alone shower, vaulted ceilings, television, balcony, and views of the ocean. Twin Room : Lower level with two twin beds, ensuite bathroom with shower/tub combo. We will be offering continental breakfast, a group lunch and family style dinner with wine. With this in mind, we will be contacting you for a discussion on allergies and preferences. Additionally, non alcoholic drinks will be provided and available throughout the day as well as snacks.